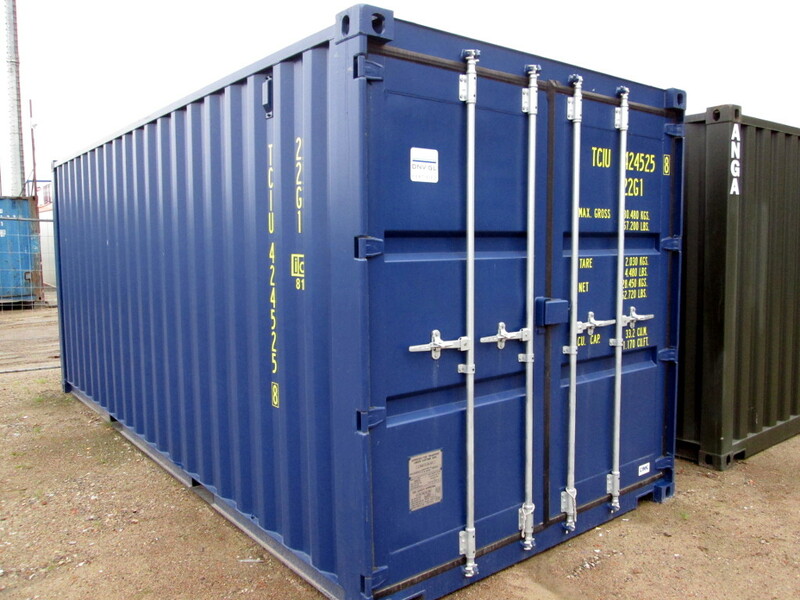 Storage containers are used for storing and transporting various types of goods, tools, building materials, etc. 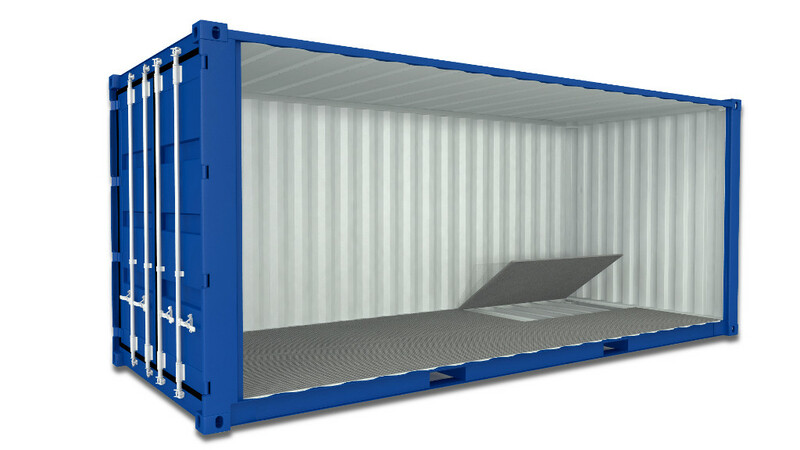 They are available in various sizes and configurations. 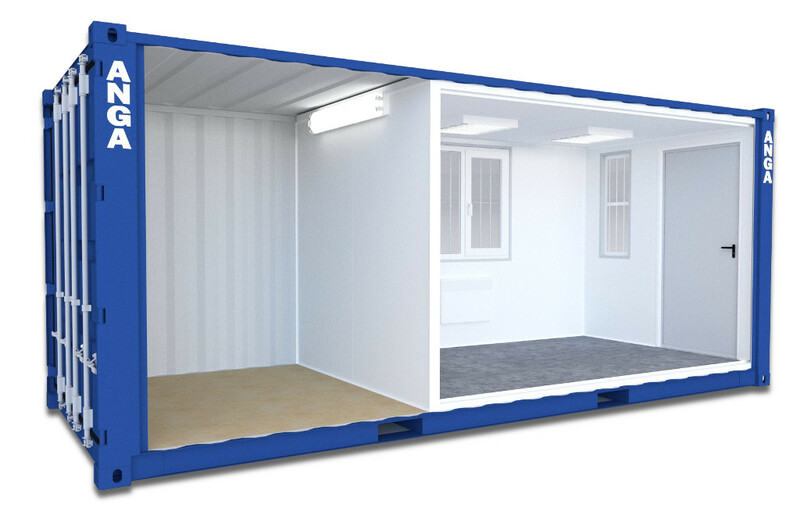 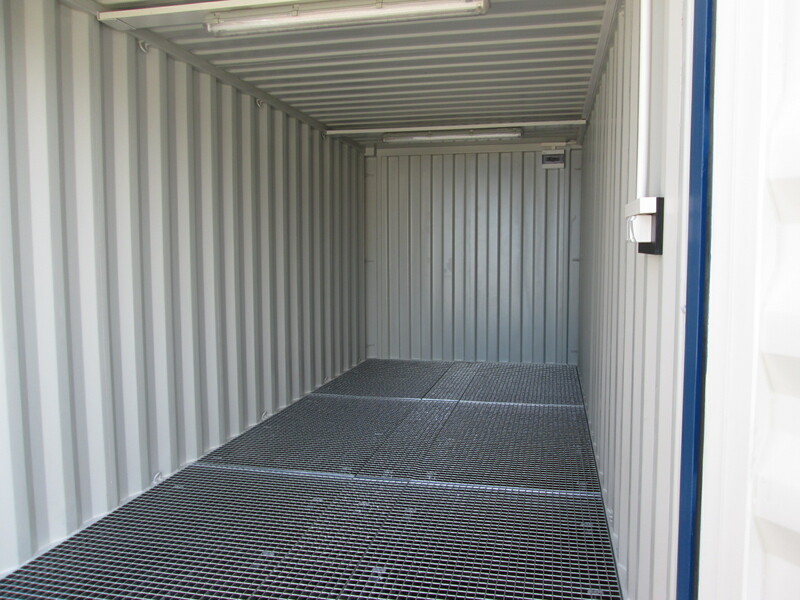 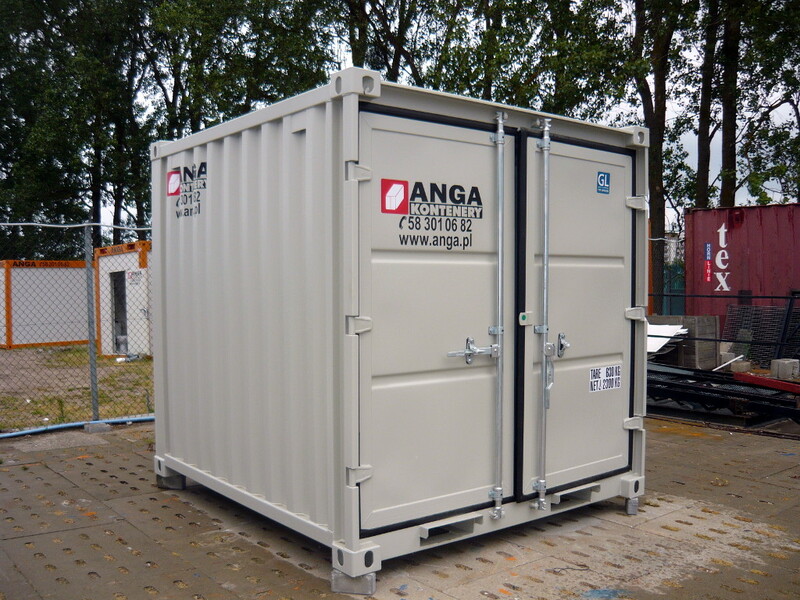 Storage containers in comparison with office containers are made of thicker corrugated steel sheet welded to the container frame. 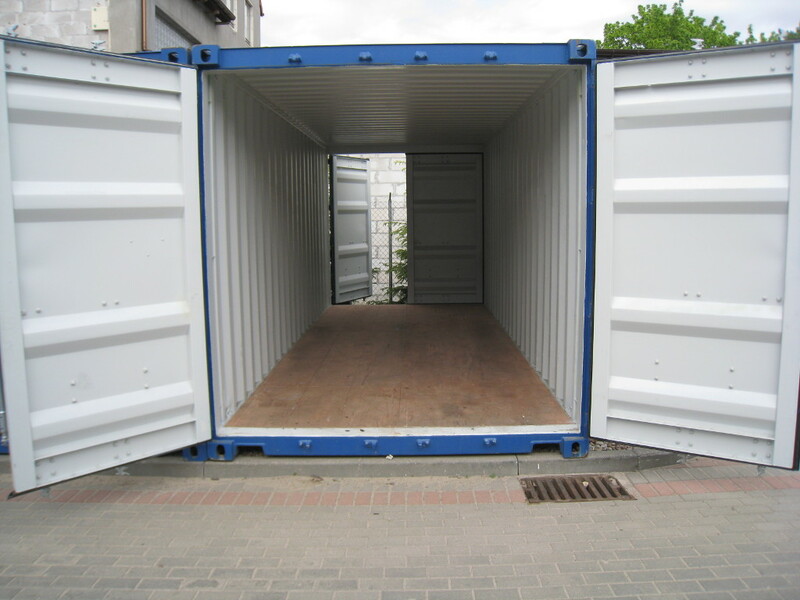 As a result, they are much more resistant to frequent reloading and transport by various means of transport. 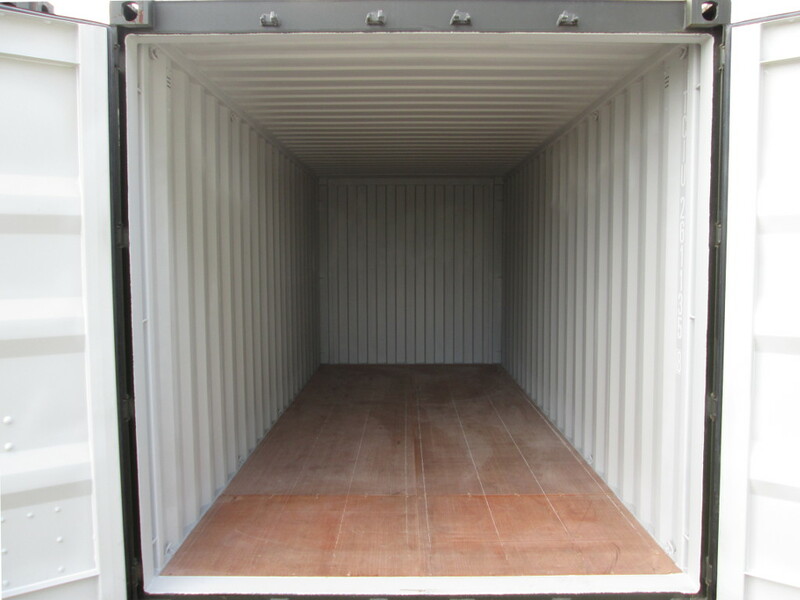 In most cases, these containers do not have insulation, but it is also possible to modify the container in accordance with the customer's expectations and to provide insulation, electrical installations, culverts or intake. 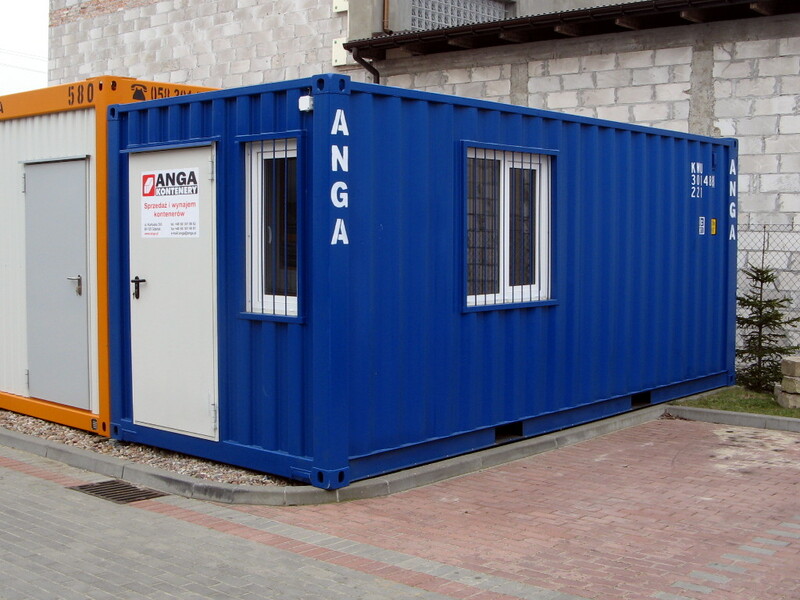 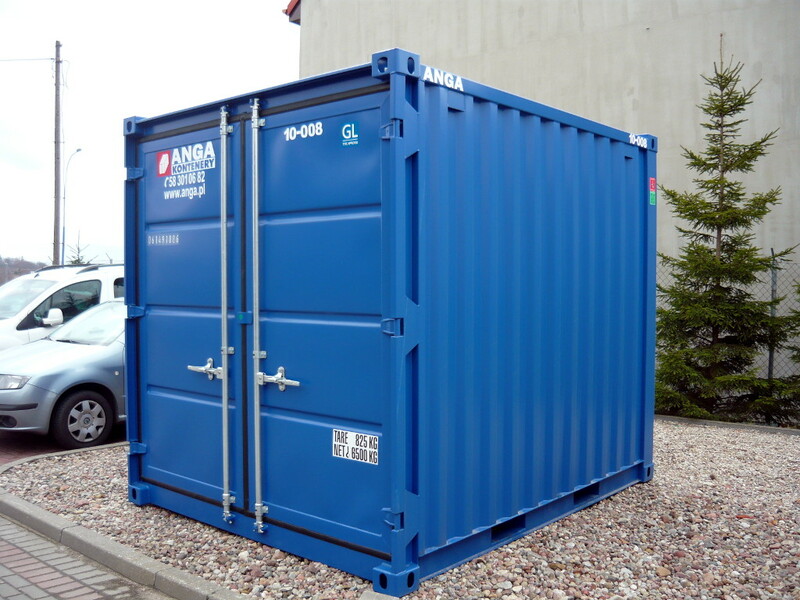 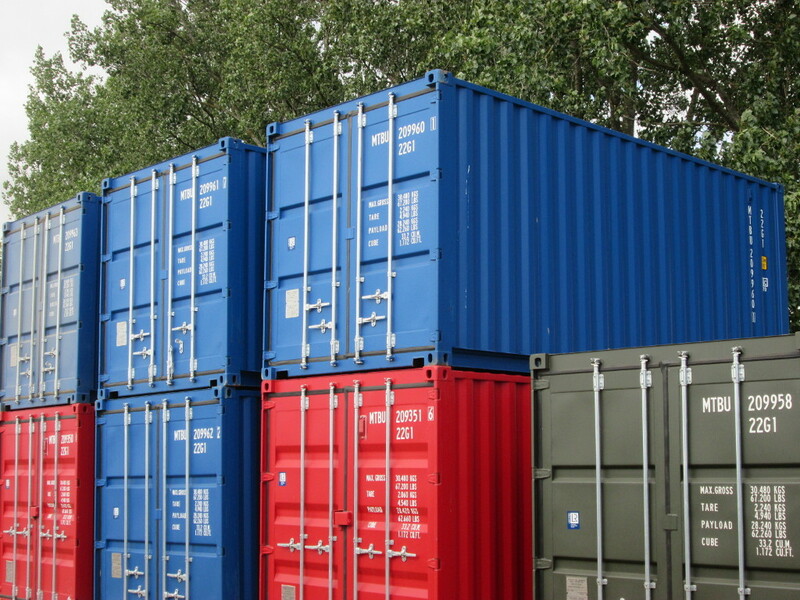 Storage containers are a common basis for more sophisticated specialized containers. 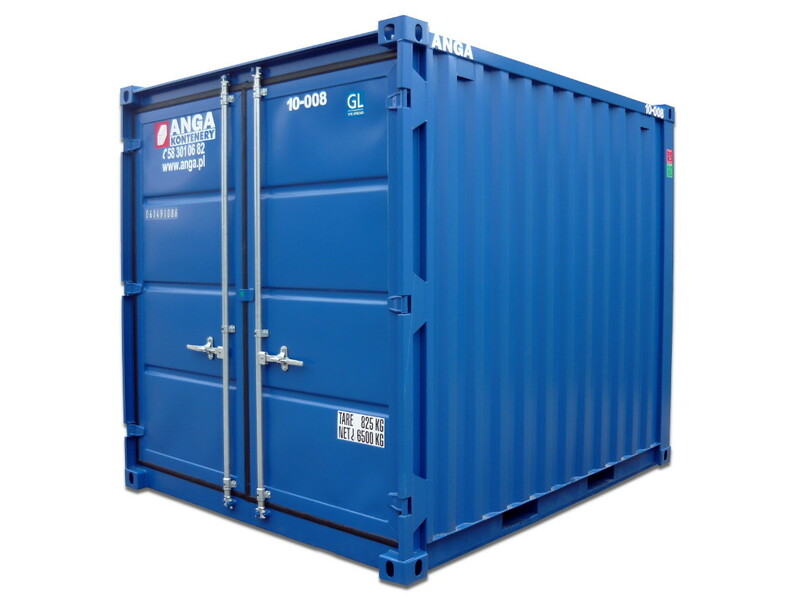 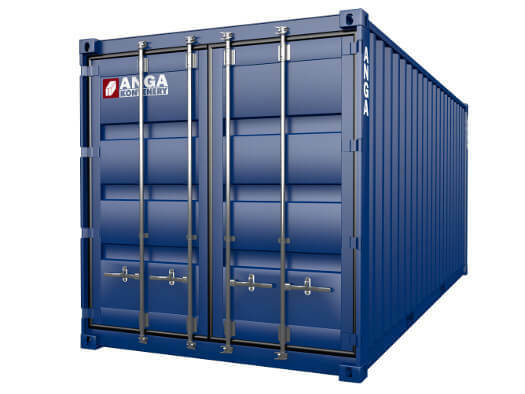 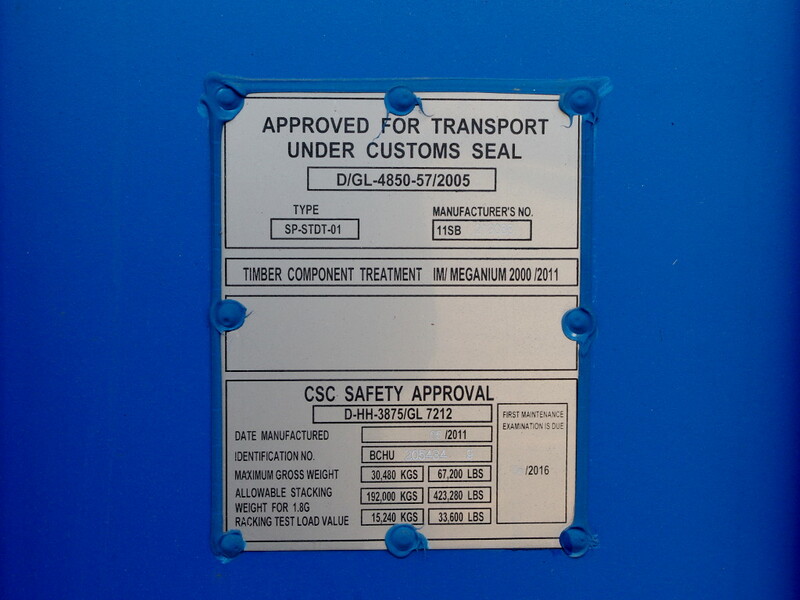 Detailed information on individual types of containers can be found on the dedicated pages of our website. 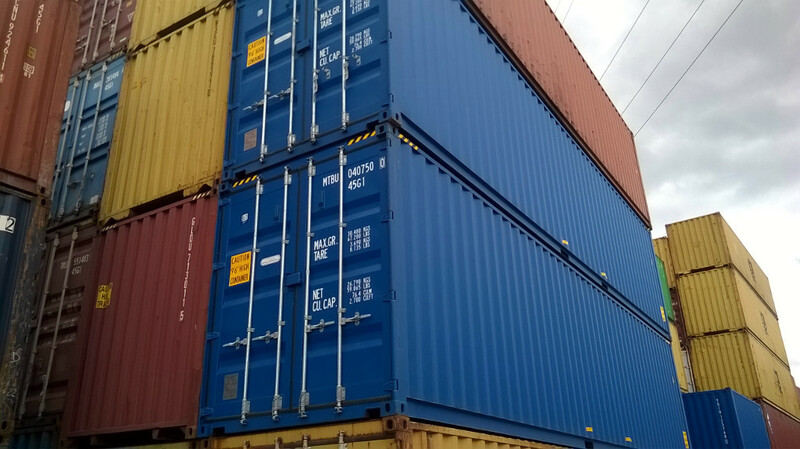 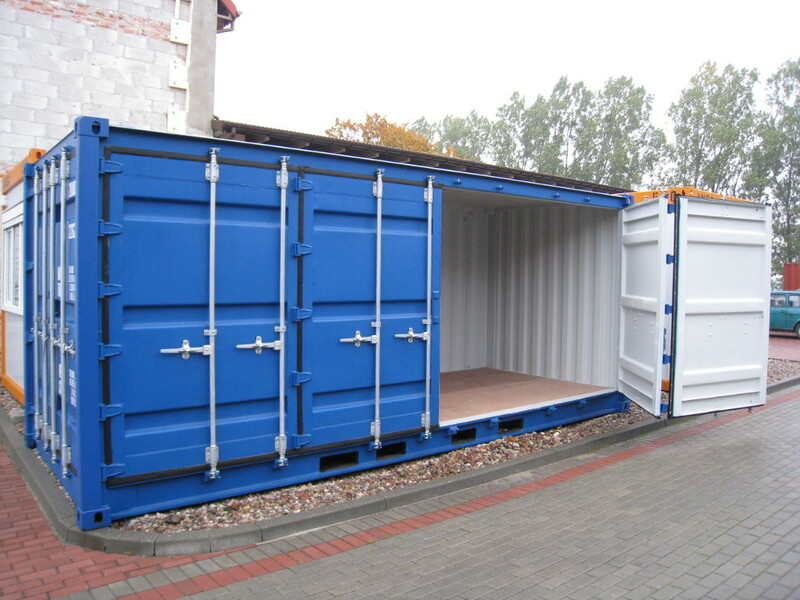 We rent containers for warehousing purposes. 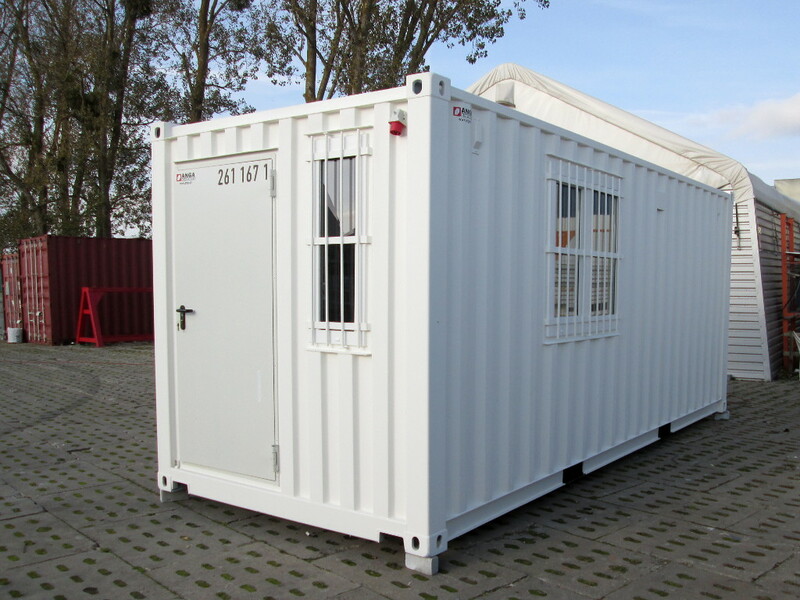 Please have a look at details in rental department.